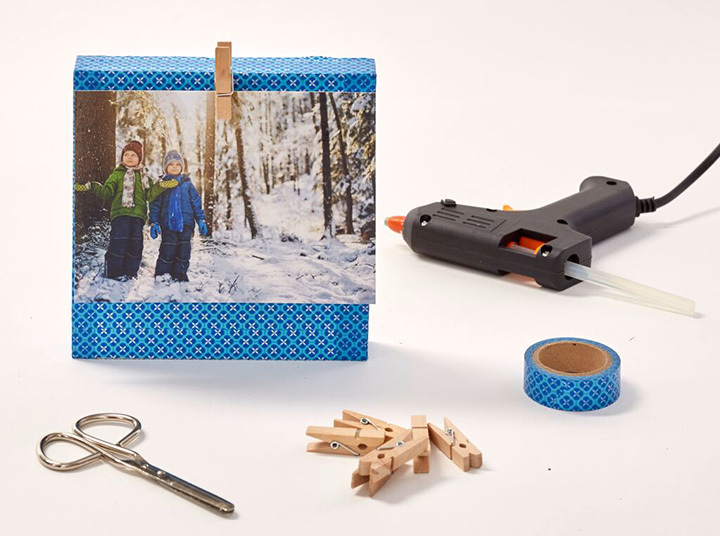 Enjoy creating an easy fun photo block with the kids. It is a great way to spend a rainy day! Follow these 3 simple steps! 1. Begin by selecting your colourful washi tape. Cover the wood block with the same colour. TOP TIP: You can choose more than one tape, and be creative. 2. Choose where you would like your peg to sit. Once you’ve decided, simply add some glue to the peg and hold down. 3. 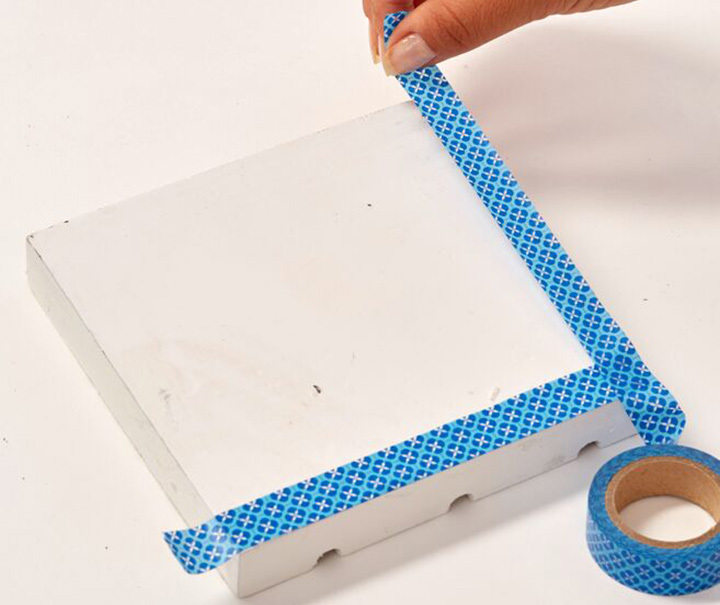 Once your glue has dried you can add your print. 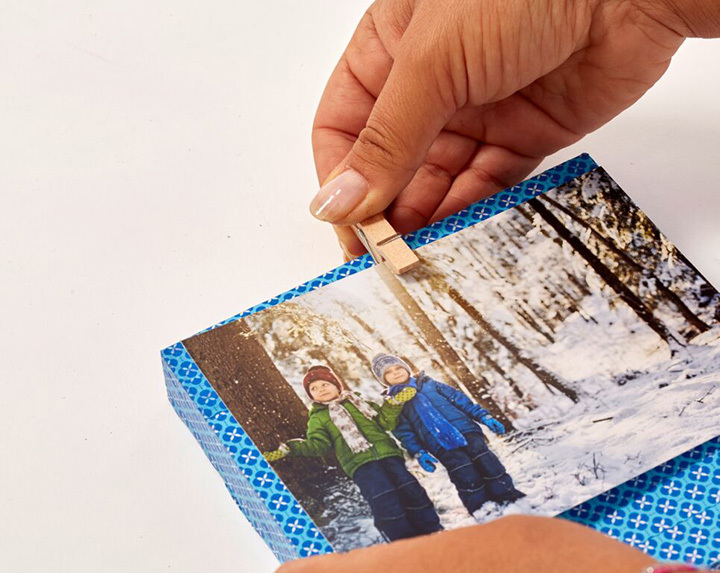 With this easy fun photo block DIY, you can easily change your chosen print! 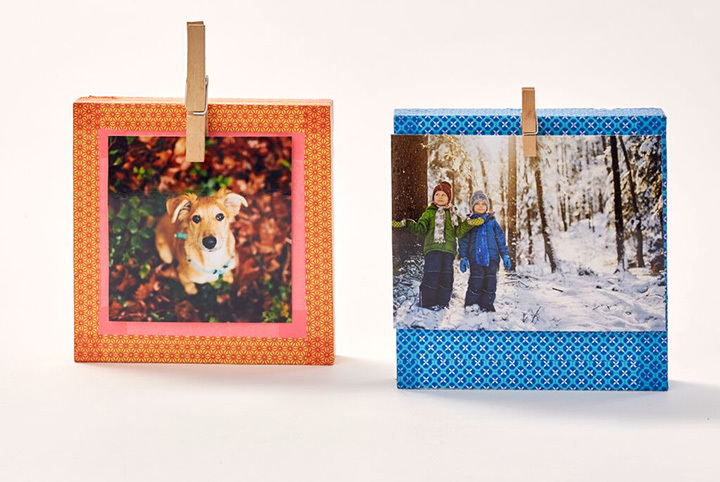 You could make this DIY even more fun by using different coloured tapes, and creating patterns, or add extra decorations such as foam letters, like we did with our DIY fun frames using 4×4″ prints. 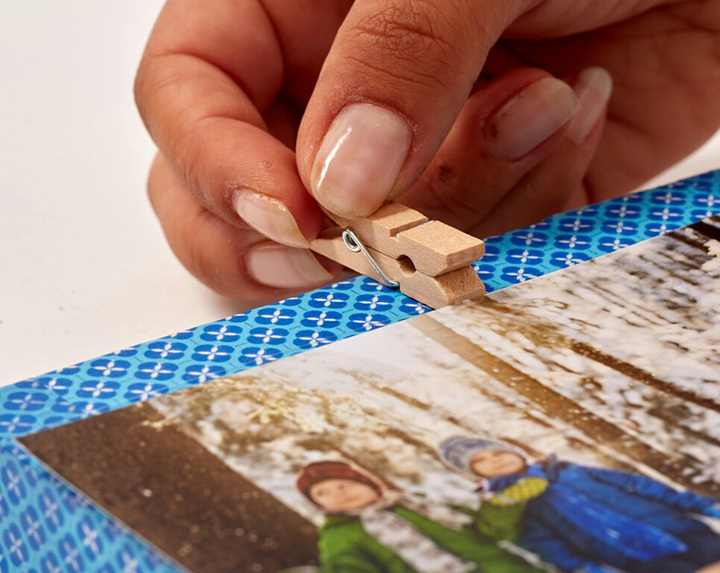 Tagged as digital prints, DIY, easy diy, fun photo block, inspiration, Inspirational, kids crafts, personalised gifts, prints, snapfish blog, Snapfish gifts, Snapfish prints, snapfish uk.